Most people will never get their mattress cleaned – ever! Rather than get a mattress cleaning that will save money- many will simply buy a new mattress because they don’t know it’s a service that they can get from us. 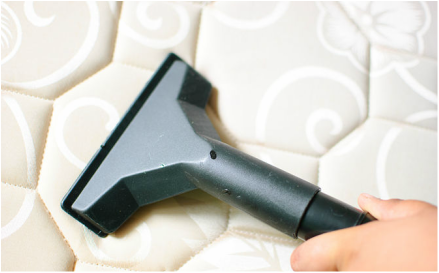 Mattress cleaning saves you money, is healthy, and is a wise step to prevent the accumulation of dust mites and is possible to prevent beg bugs. Call to schedule your mattress cleaning, today!